Ready… Set… Go! 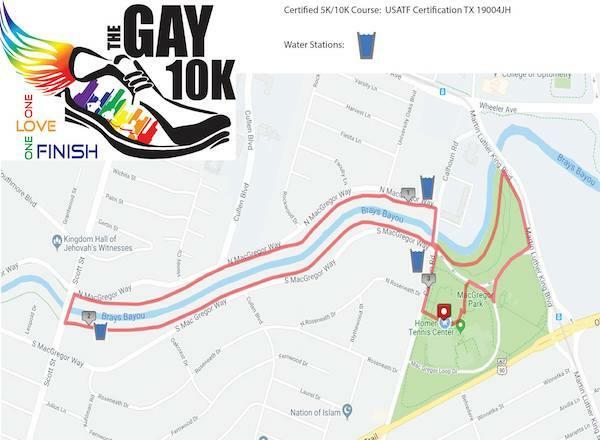 It’s once again time to put on your running shoes and run for a cause at Houston’s third annual Gay 10k run on April 6. 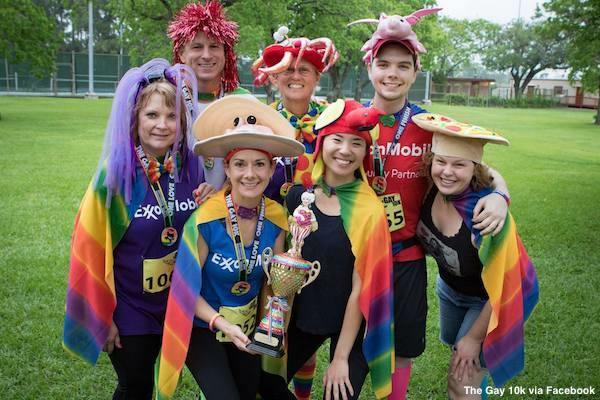 Rain or shine, participants are invited to come out for Houston’s most vibrant and colorful 10k run and walk. 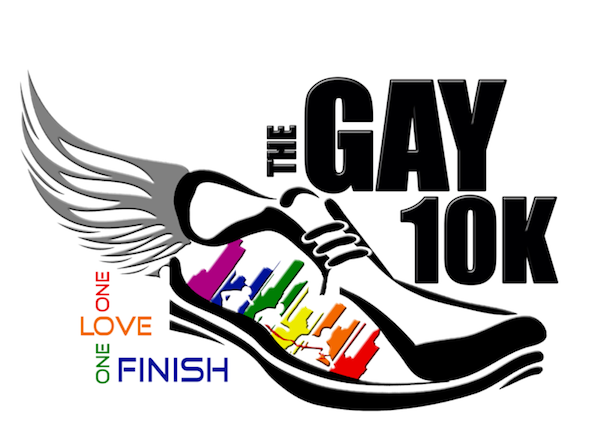 Started in 2016, the Gay 10k has raised more the $7,000 and nearly doubled in participants. The race’s vision of “One Love, One Finsish,” is to make a positive impact in the LGBT community, strive for the betterment of others and support dozens of nonprofit organizations. Located not far from the University of Houston, the run will start and end in MacGregor Park. The route will take participants along Brays Bayou on North MacGregor then turn around at Scott Street to come up South MacGregor. Spectators and friends of runners can cheer runners on along the route or in the park. Afterwards, join the celebration of the runner’s accomplishments with friends and family members at the official after party. Strollers and anyone under the age of 12 with an adult present are welcome to participate and non-runners can still sign up to volunteer and show their support. Unfortunately, pets are not allowed. It costs $45 to sign up for the 10k and $35 to sign up for the 5k. Registration ends on April 5 at 11:59 p.m.